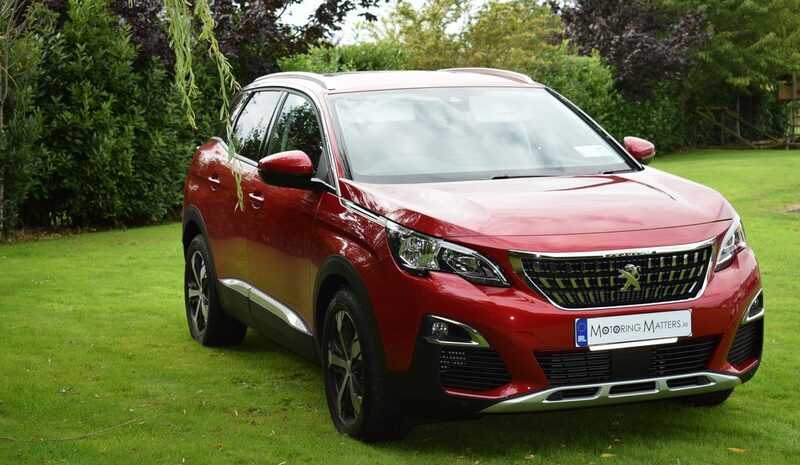 The Irish Car of the Year Awards in association with Continental Tyres took place last night, November 9, at the Gibson Hotel, Dublin. 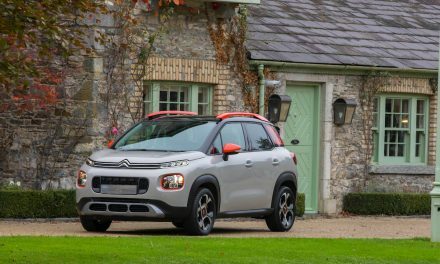 New for this year’s awards programme, the Irish Car of the Year Committee introduced an award designed to recognise outstanding innovation, the Irish Car of the Year Innovation award. 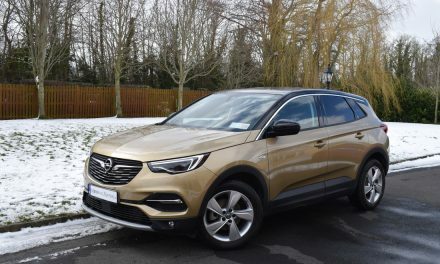 The Irish Car of the Year Committee explained that the aim of the award is to highlight the many innovative technologies and systems that car makers are integrating in new models. Many of these innovations are helping to improve road safety and are making cars more intelligent as the dawn of autonomous driving comes ever closer. The winner of the inaugural Irish Car of the Year Innovation Award for 2018 is the Honda Civic Sensing Suite of Safety Features. 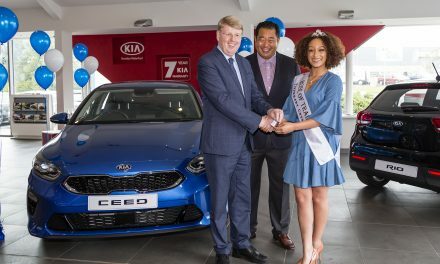 The Rose of Tralee collects her new KIA Ceed.